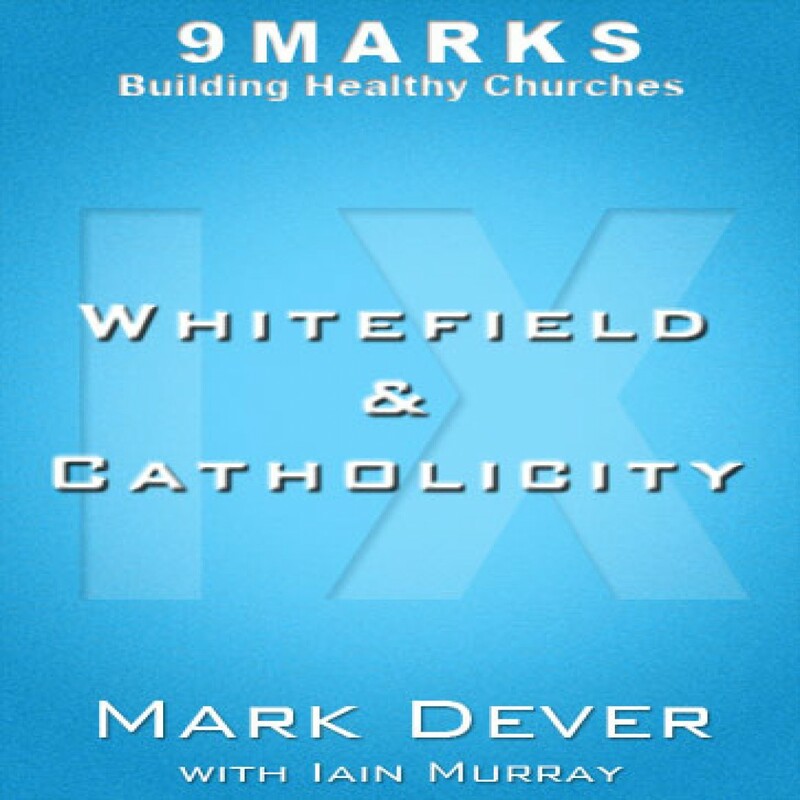 Whitefield and Catholicity with Iain Murray by Mark Dever Audiobook Download - Christian audiobooks. Try us free. Is the history of Evangelicalism a little blurry for you? Or are you a history buff who loves to talk about names, dates and changes on the historical scene? EitHow did The Great Awakening’s George Whitefield work with other denominations? Listen as Iain Murray lectures on Capitol Hill.